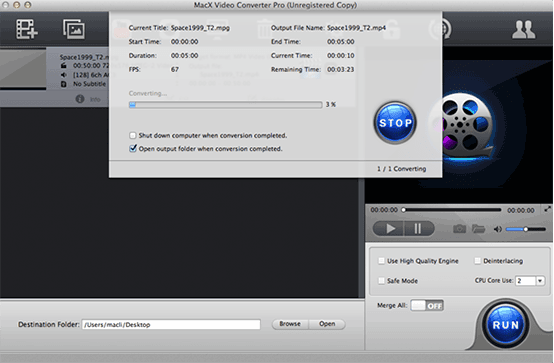 To download and convert YouTube videos on Mac is inevitable. According to the report of Akamai which is the biggest DNS service provider in the world, the global average network connection speed is from 2.9 Mbps up to 3.1 Mbps in the first season of 2013. The growth is 17% compared with the same period of last year and the fastest one is also South Korea up to 14.2Mbps. Even if the network speed is faster than before, the Mac users also get into trouble when enjoying YouTube videos because of network congestion. They have to wait a long time for the complete videos, and if they don't preload video, the only result is: loading icon pops out every few minutes. Besides, option is available on the YouTube video player to allows users to save YouTube videos offline. When you face the popular MV, you may be badly in need of playing them offline on your Mac without restriction. Why not download and convert YouTube videos on Mac? Without any doubt, many Mac users are still in the rough process of seeking for a professional and advantageous YouTube downloader from plentiful software. 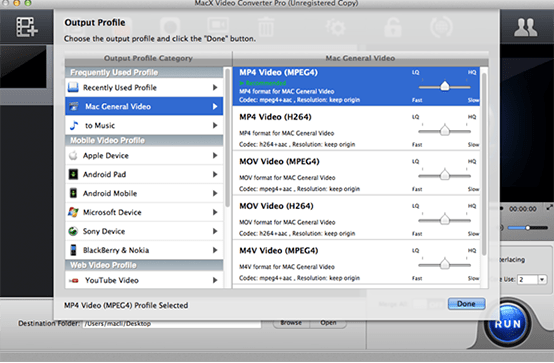 Here is a Mac YouTube video downloader standing out functionally: MacX Video Converter Pro, a specific YouTube video downloader and converter for Mac, is capable to download YouTube videos, movie trailers, music videos, funny clips etc shared by users in SD, HD and 4K UHD and further transcode YouTube videos to MP4, 3GP, MOV, AVI, WMV, MKV, etc for later playback on other players, or to various mobile devices like iPhone XS/XR/X/8/7/6S/6/6 Plus/5S/5C, iPad Air 2/Mini 4/Pro, Android Samsung Galaxy S9/Note 8 and more. The whole process is fast with no quality loss at all! 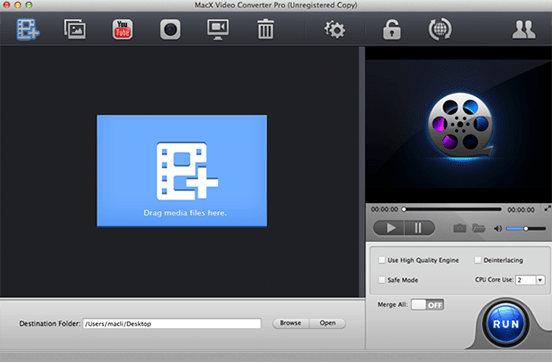 Notes: MacX Video Converter Pro is especially designed for Mac users to save YouTube videos offline on Mac. If you are a Windows user, please head to the Windows YouTube Video downloader to get the job done. Step 1: Download YouTube Videos. After installing and running this YouTube Video downloader on Mac, hit the YouTube button on the main interface, the built-in YouTube Downloader window will pop up automatically. 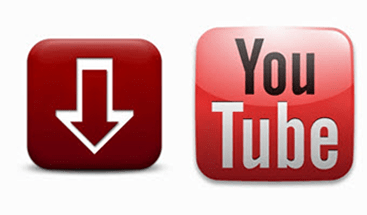 Copy and paste the YouTube video URL to the address bar and then click Download Now. Step 2: Convert YouTube Videos to Any Video Format. After finishing YouTube downloading, the YouTube videos will be automatically added to the convert list. You're free to choose any video format as you need. It's at your disposal to encode YouTube videos to MOV, MP4, AVI and more. Tips: With 420+ preset profiles infused, this top-notched YouTube video converter can jump through hoops to help you convert any videos to your mobile gadgets, for example, AVI, MOV, MKV, FLV etc to iPhone video formats, iPad, Andriod, WP8, etc, while delivering up to 5x faster speed and 1:1 lossless high video quality. Click the Browse button and choose the location where you would like to save the output video file. Click RUN button to begin to download and convert YouTube videos on Mac now. Warm prompt: In the event that you want to utilize your collection of pictures to make a photo slideshow video to upload and share with your friends on YouTube, this YouTube Video Converter can satiate your need easy as a pie. More stunningly, it can also support you to record on-screen videos like game tutorial, walkthrough, etc. so that you can upload the recorded videos to YouTube, Facebook for sharing.